Wu Dong, a blogger who posted an 11-minute video online exposing unhygienic practices at 14 luxury hotels, is to take legal action against a hotel employee who leaked his personal information. 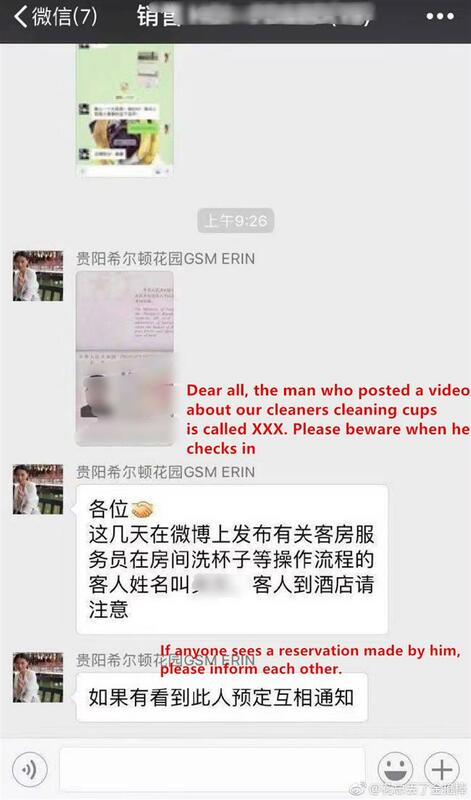 An employee at the Hilton Garden Inn Guiyang shared a photo of Wu’s passport in a WeChat work group, urging others to watch out for Wu if he arrived at their hotels. Both hotels have apologized, with Hilton Garden Inn saying it had begun an investigation and that it would enhance supervision, management and training to ensure guests’ confidentiality. On Weibo, Wu said he had instructed two lawyers in Beijing to handle his case. He said his purpose was not to seek compensation, but to track down the source of the leak. 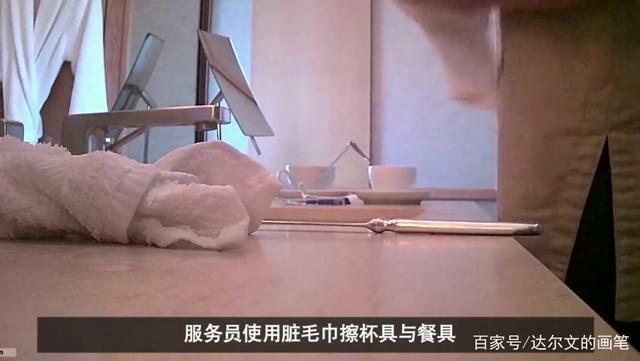 Wu’s video showed cleaners wiping cups and sinks with dirty towels and sponges. Some used the same towel to wipe a toilet seat, while others could be seen soaking cups in shampoo. Wu, whose pseudonym “Hua Zong Diu Le Jin Gu Bang” means “Monkey King has lost his Golden Cudgel,” said he had stayed at 147 five-star and boutique hotels in China over the past six years, spending over 2,000 nights in them. He said he shot the video after he came across a room attendant using a bath towel to clean cups. 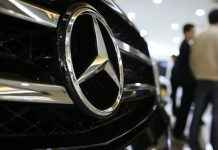 “I wanted to let the public know the truth and prompt hotels to make improvements over these sanitary loopholes when I shot the videos,” Wu said during an interview with Guangzhou Daily. “I didn’t expect the storm following the exposure and its huge negative impact on me personally,” he said. “Now my personal information has been exposed and spread in different WeChat groups, and the thing is out of control, posing big risks for me,” he added. Previously, Wu exposed Yang Dacai, former head of the work safety administration in Shaanxi Province, for wearing expensive watches via news photos in 2012, raising questions over how he could afford them. Yang was ultimately sentenced to 14 years in prison after pleading guilty to taking bribes and having property he could not account for.